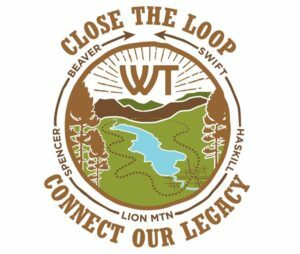 WLP requests proposals to create a high-quality promotional video for its Close the Loop project. 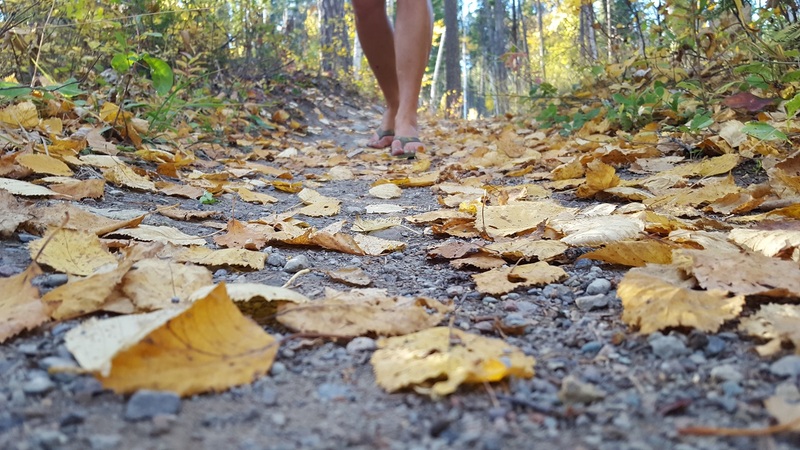 The video will share WLP’s story of the Whitefish Trail project to partners, new and current donors, and regional foundations. The video will be shown on WLP’s website, at fundraising events and conferences, and on social media outlets.